I received a 5 oz. container of Qhemet Cocoa Tree Detangling Ghee in an event gift bag a while back, and have finally gotten around to using it. I promised a product review after trying it in conjunction with my normal twist out routine. So, here are my thoughts. 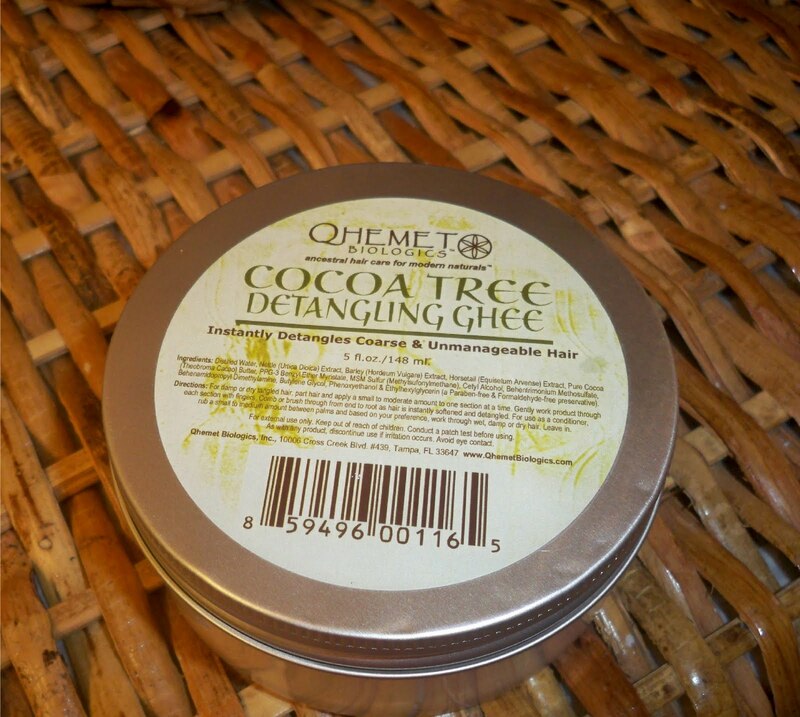 The product: Cocoa Tree Detangling Ghee promises to restore manageability, softness and elasticity to normal to very dry hair; smooth cuticles, improve combing ability and reduce breakage. 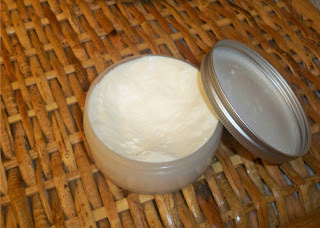 Bottom line: It is a great moisturizer for when I'm intending to keep my hair in an afro. But, I won't be able to use it for twisting styles. 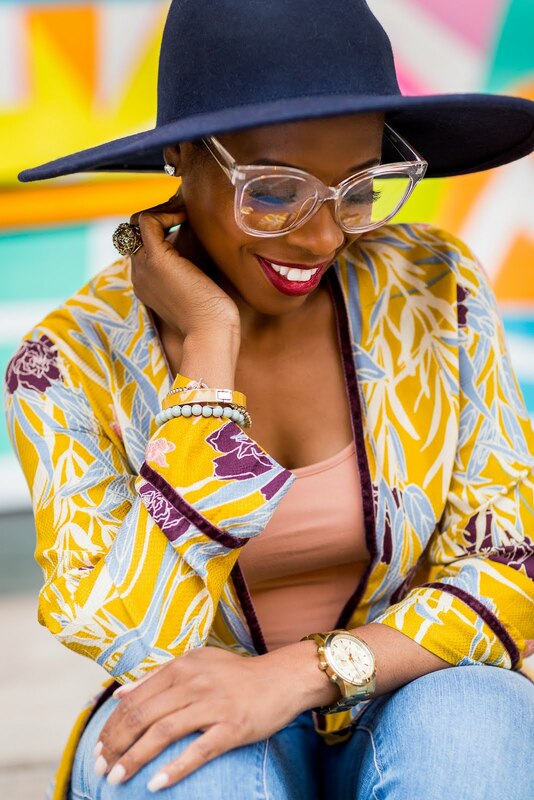 The one challenge many people with naturals experience is keeping our hair moisturized. So, if for nothing else but moisturizing, it may be a worth a try. Bonus: The 5 oz. container is just $5.50 on the Qhemet website, if there isn't a store that carries the Qhemet Biologicals line near you. Thanks for the review! Do you have any frizz free conditioners you recommend?